MIUI is definitely one of the well-versed custom operating based on Android, which powers millions of devices, from the entry-level Redmi 6A to the more premium Xiaomi Mi MIX 3 5G. The MIUI team has now added a much need feature to the MIUI camera app, the Google Lens. Yes, the Google Lens is now built-in on the MIUI camera app version 3.0, here is everything you need to know. How to use Google Lens on MIUI camera? If you are running on MIUI camera version 3.0 or the latest version, then open the camera app, click on the top right corner (three horizontal lines), click on the Google Lens. With Google Lens, you can do object recognition, place recognition, and monument recognition. As of now, only a select number of Xiaomi smartphones have access to the MIUI camera V3.0, which will be rolled out to every Xiaomi smartphone running on MIUI 10 OS. 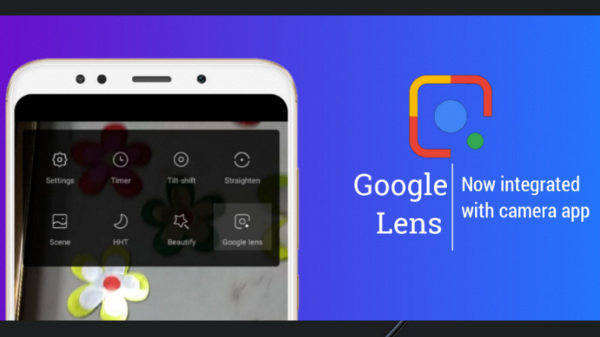 Users with older MIUI iteration can download the standalone Google Lens app from Google Play Store to access Google Lens. The Xiaomi Redmi Note 7 Pro is the latest flagship smartphone from the Redmi series, powered by the Qualcomm Snapdragon 675 SoC. 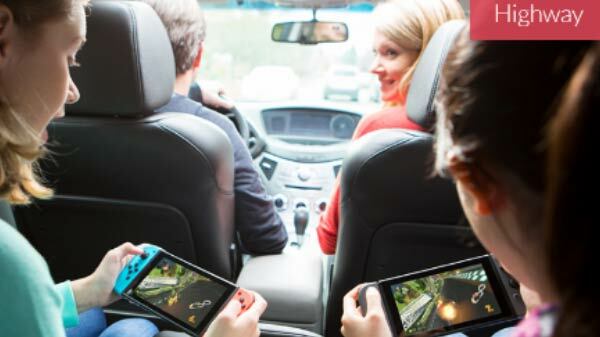 The smartphone has a 6.3-inch water-drop notch display with Corning Gorilla Glass 5 protection. 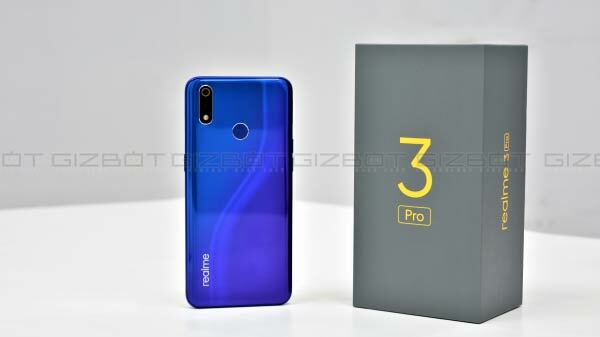 The Redmi Note 7 Pro is also one of the most affordable smartphones in the world to feature a 48 MP Sony IMX 586 sensor, which is capable of capturing native 48 MP images and 4K video recording @30fps. The smartphone has a secondary 5 MP depth sensor for depth sensing and a 13 MP selfie camera. In India, the base variant of the Redmi Note 7 Pro retails for Rs 13,999, and the high-end variant with 6 GB RAM and 128 GB internal storage is available for Rs 16,999.